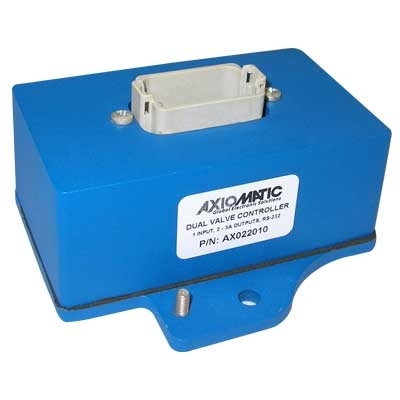 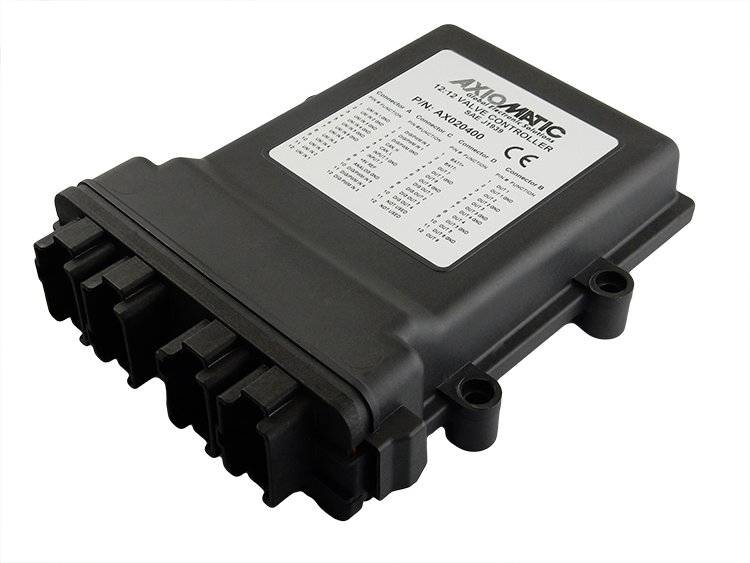 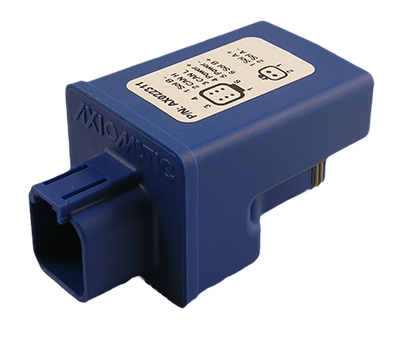 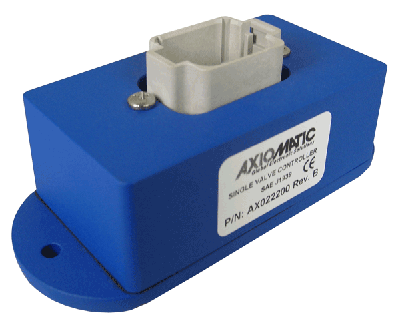 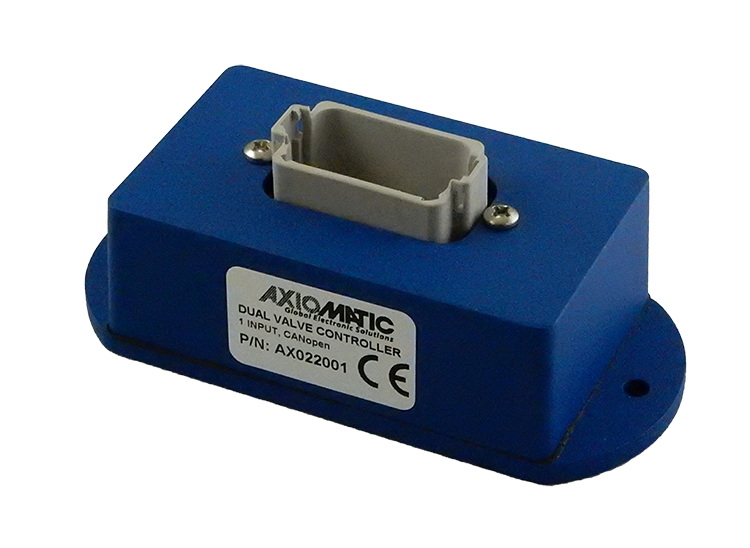 Axiomatic offers many advanced electronic control components to drive hydraulic valves used on mobile equipment and industrial fluid power automation systems worldwide. 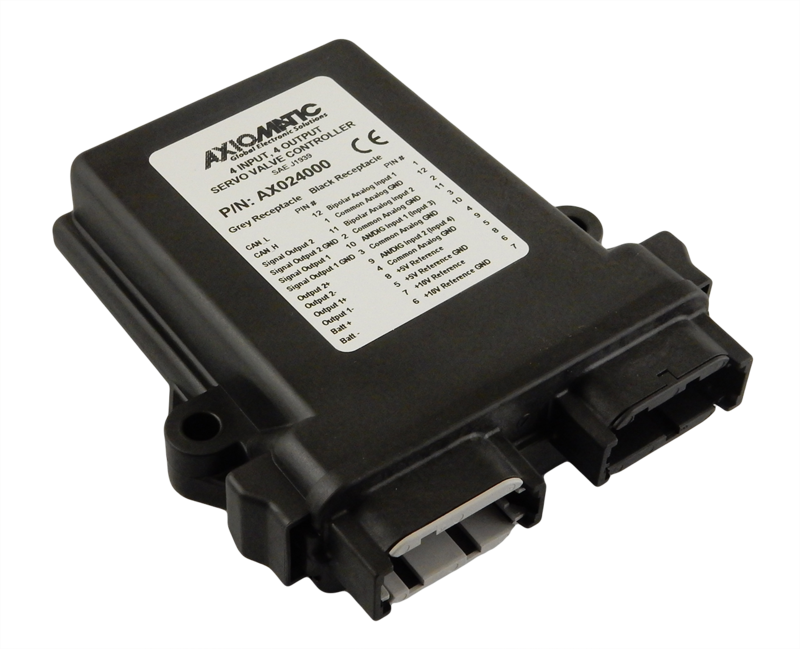 With nearly 25 years of experience, our well-tested hardware and user-friendly software supplies flexibility to simple or complex electronic and motion control systems. 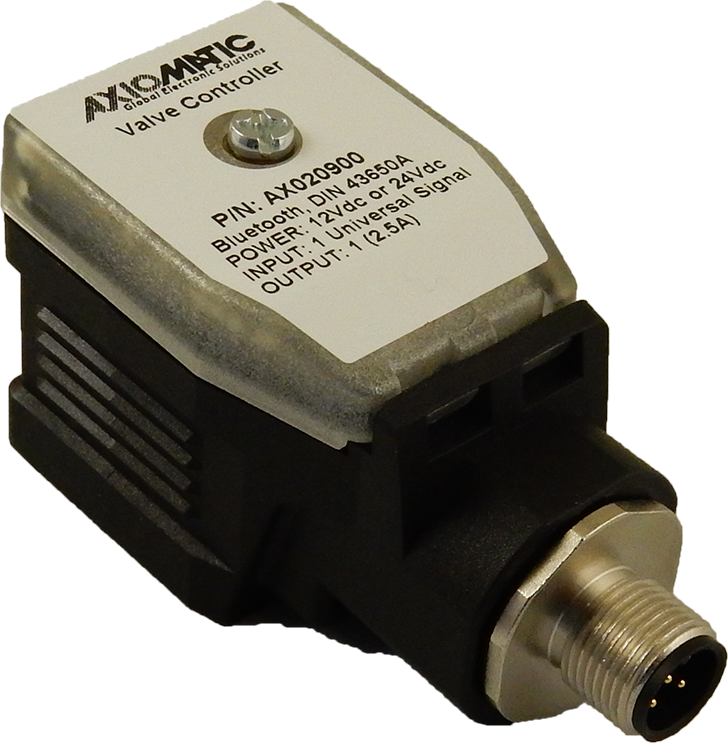 Our analog valve drivers, microprocessor-based solenoid controllers and CAN bus control modules present a wide choice of functions and precise, reliable control to the end user. 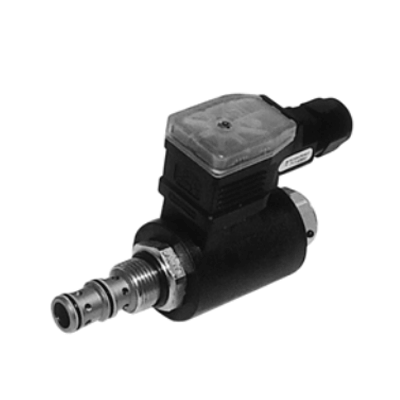 We work with leading hydraulic valve manufacturers to develop precise electro-hydraulic control solutions for components or control systems. 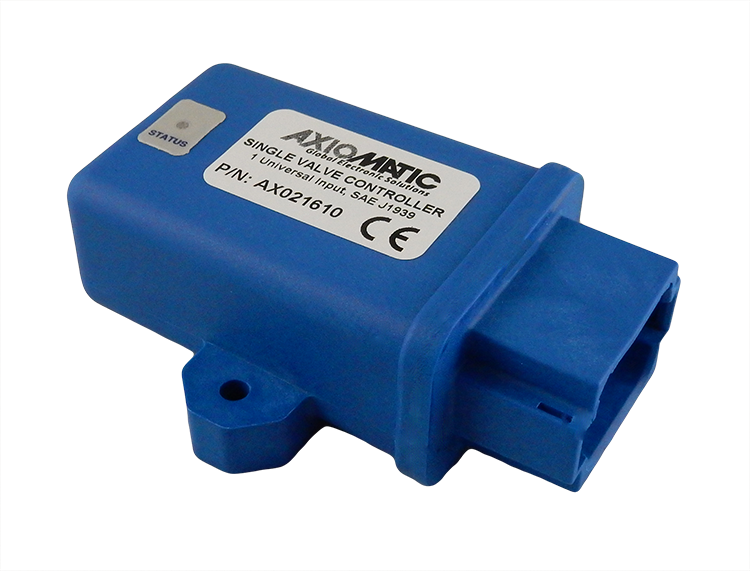 Contact Axiomatic for an off-the-shelf component or an OEM solution that suits your requirements. 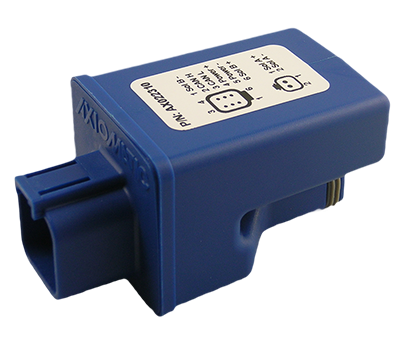 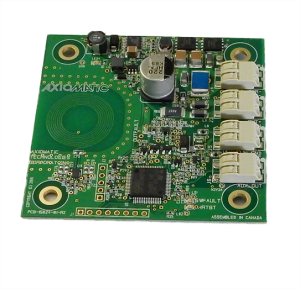 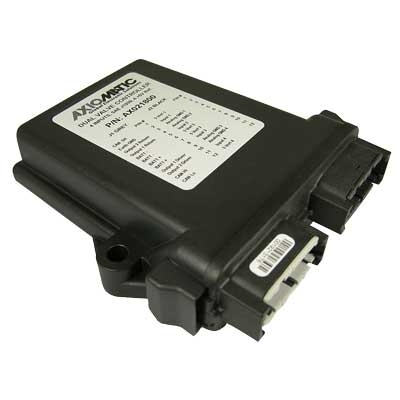 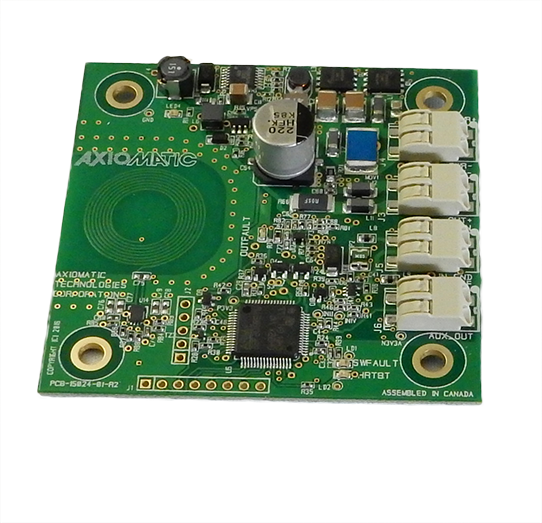 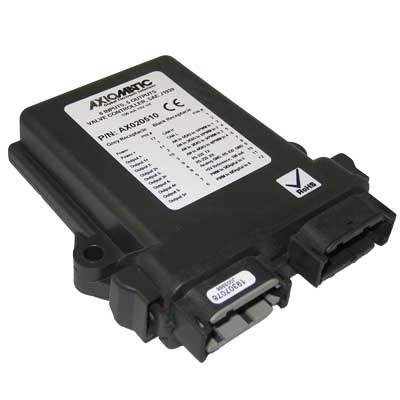 For Multiple Input and Output SOLENOID DRIVERS, go to the SAE J1939 or CANopen tabs.